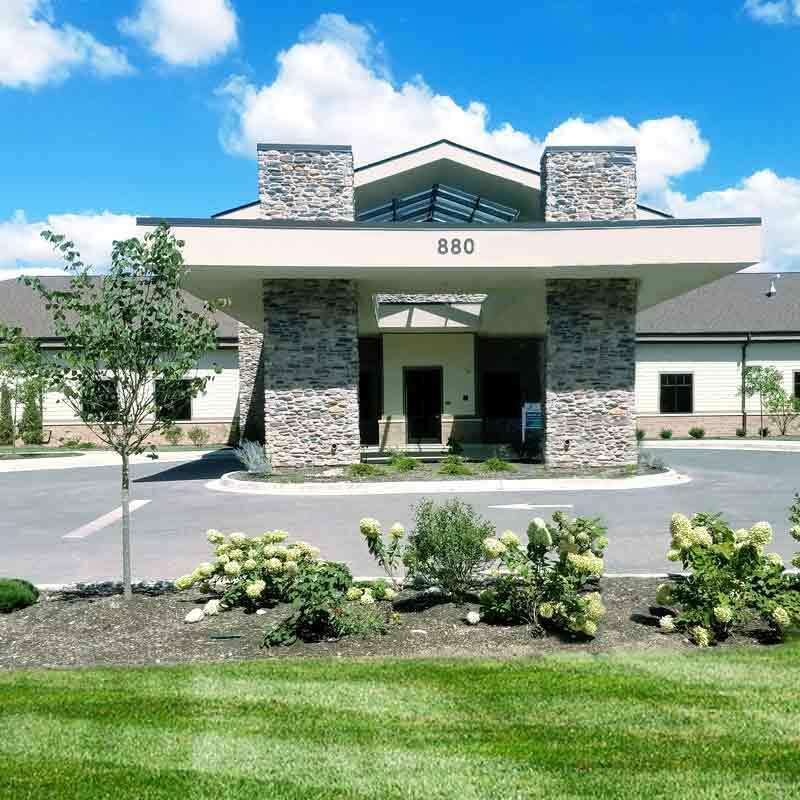 Ohio Hospital for Psychiatry provides several treatment options available to adults and seniors, including inpatient care or our partial hospitalization program. Ohio Hospital for Psychiatry offers FREE and confidential comprehensive assessment by a licensed clinician. Our team of professionals will create an individualized treatment plan to fit the unique needs of each individual. In addition, Ohio Hospital for Psychiatry also provides home-based services. For some individuals, it may not be necessary to come to the hospital to receive help. Ohio Hospital for Psychiatry can send mental health professionals to your home or community to help you achieve and maintain independence and success in your own environment.